Did Burger King start the personalization craze? I don’t know if they were the first, but I can tell you it is here to stay and will only get bigger in the future. 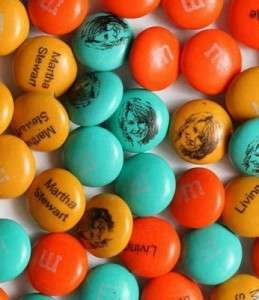 People are able to personalize everything; from their beverages to their tennis shoes, to their entire shopping experience with Amazon. Why all of the fuss? Consumers today want to feel special. They are used to getting it their way when and how they want it, and if we are good enough to figure out how to give it to them, they buy like crazy. How does the mattress industry deliver on the personalization promise? We have beds where you can control the firmness, position, and temperature. 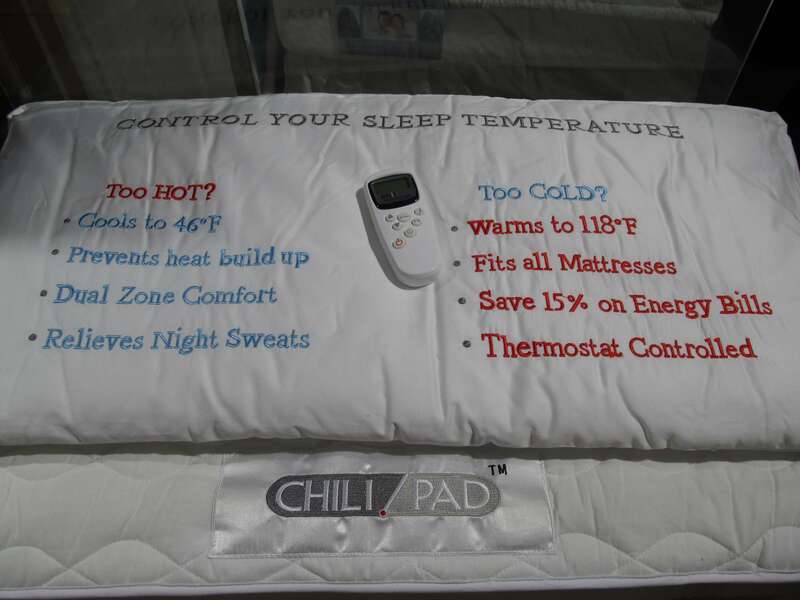 With the Chili Pad, you can adjust the temperature of your bed. There are diagnostic computers that can analyze a person’s body and suggest a bed that is custom-fit to him or her. There are even a few websites you can visit to build your own bed to order. This is all good stuff, but how are we doing on the service side of the business? How often are we in touch with our customers – providing relevant news and information about their lifestyle or sleep quality before the actual sale of the bed? How about post-sale? How do we personalize that moment of truth when we are bringing our products to the consumer in his or her home? Do we know enough about our consumer to help he or she improve quality of life by sleeping better using our products or just helping to understand sleep in general terms? What if we did? Personalization can come in many different forms: a unique product, service, or application, or even something as simple as a new pair of monogramed PJ’s free with every purchase. We like things made especially for us because we can easily identify and feel comfortable with them. When you have your next big brainstorming session, put this topic on the table and see what kind of unique product or experience you can create for your customer. What are you already doing to personalize your business? Who do you know that is doing a great job with it today? What would you like to do but can’t figure out? What are you thinking? Are you going to be at the Highpoint Show, as I would love to get together and discuss this and other topics?? How funny, I just got this. Glad I ran into you! See my next blog for mention of our conversation. I forgot about that. Crispin knows what he is doing.